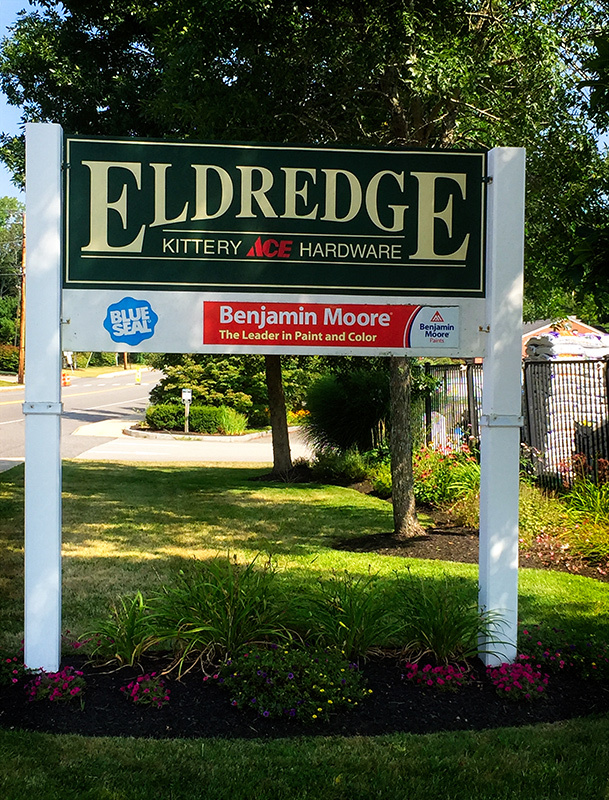 Kittery Ace Hardware is located on 6 Shapleigh Road in Kittery, Maine and is owned and operated by Eldredge Lumber & Hardware, Inc.
We carry all the trusted, top-name brands you expect from your local Ace Hardware store and offer the friendly and experienced service you’re accustomed to. Our staff members are ready to help you with any questions you may have on projects large and small. Our service is what sets us apart. 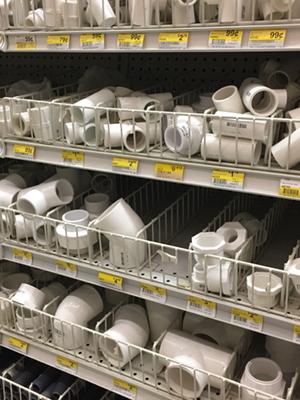 We’re a true small town hardware store. We take the time to get to know you and really understand your particular needs. No job is too large or small and we encourage you to ask questions and take advantage of our knowledge and know-how. You can’t get that from the big box stores! 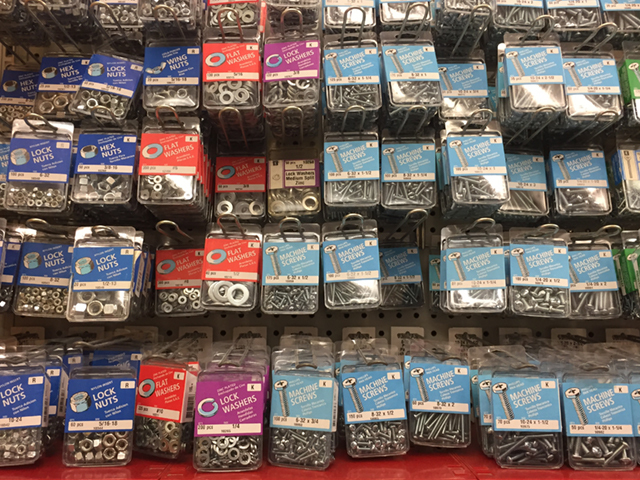 In addition to tools, fasteners and other supplies, Kittery Ace Hardware features a small selection of building materials, such as 2x4’s, plywood, sheetrock, insulation and more. 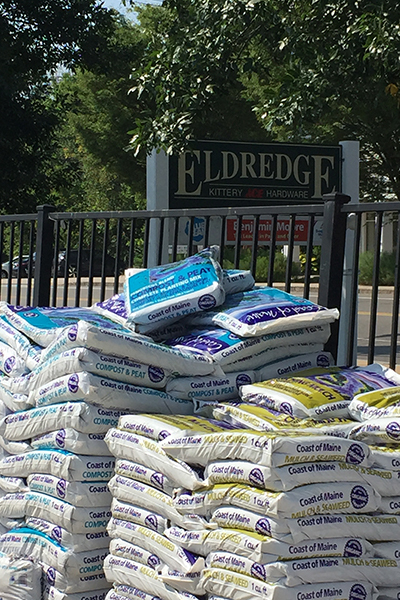 For larger jobs, visit us 8 miles up the road at Eldredge Lumber & Hardware in York. 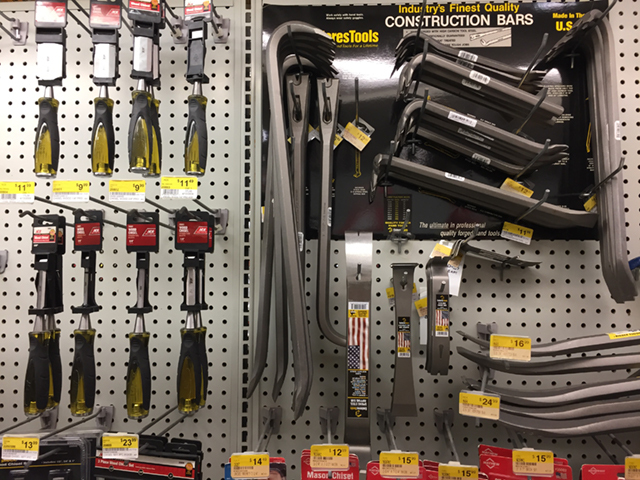 From simple DIY projects to larger home repairs, Kittery Ace carries top name-brand tools and a wide array of parts to get the job done. 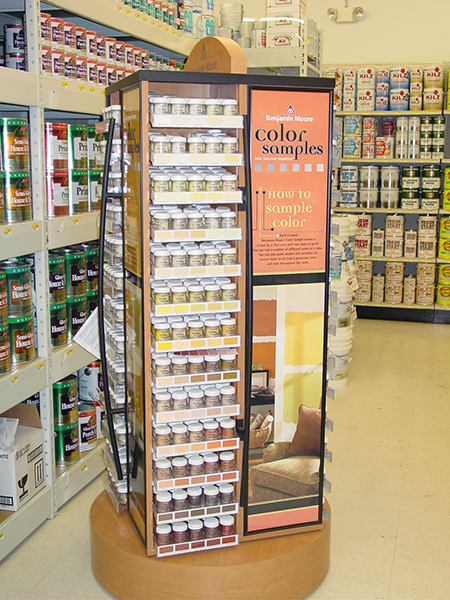 We’ll help you make the right color decision and the provide all the top brands of paint, stains & accessories to get the job done right. 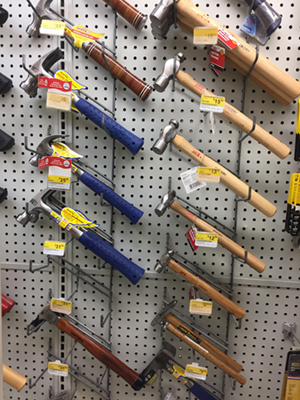 Our seasonal garden center is stocked with the tools and supplies you’ll need for all your landscaping projects and yard maintenance. 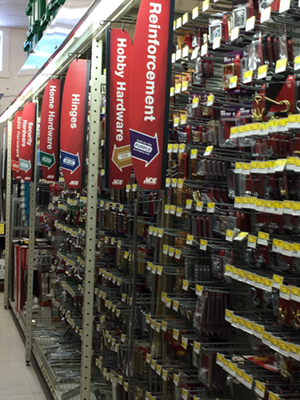 Kittery Ace carries the tools and hardware you’ll need to get your projects done. Whether you’re a DIY-er doing a simple home repair or building a tree house for the kids or you’re a professional doing additions, remodels and other construction projects, we’ve got the tools and parts you need from all the top brands you trust, including Bostitch, DeWalt, Makita, Milwaukee, Porter-Cable & Senco. 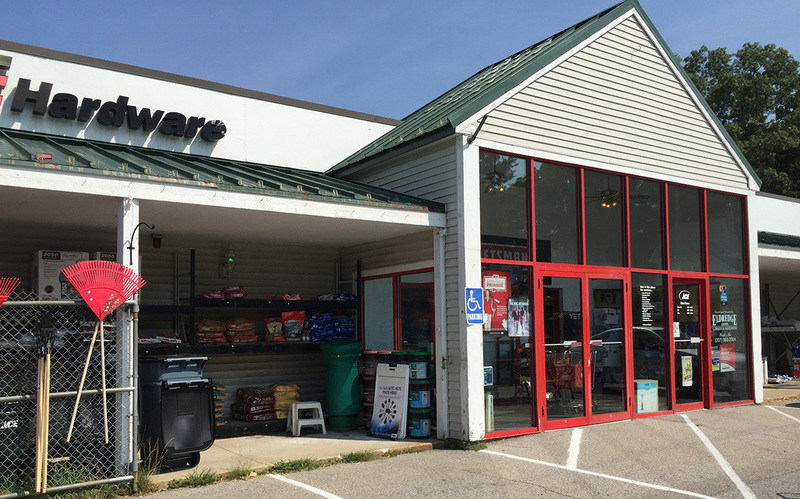 The knowledgeable and helpful staff at Kittery Ace Hardware will be able to assist you in finding the right part, tool or other product for your specific job. They’ll answer all your questions to ensure you are purchasing the right product the first time! 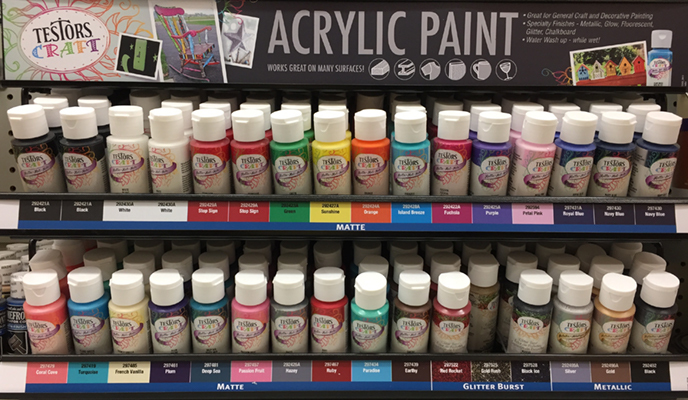 Kittery Ace Hardware carries top name brands of paint, stains, brushes and related accessories. 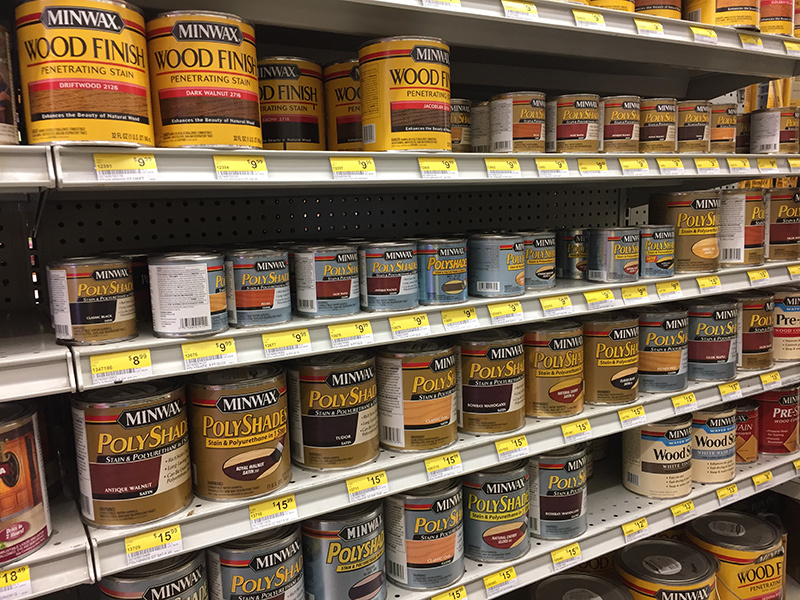 Ace Paint, Benjamin Moore, Minwax, Purdy & Shur-Line are just a few of the quality brands we carry. 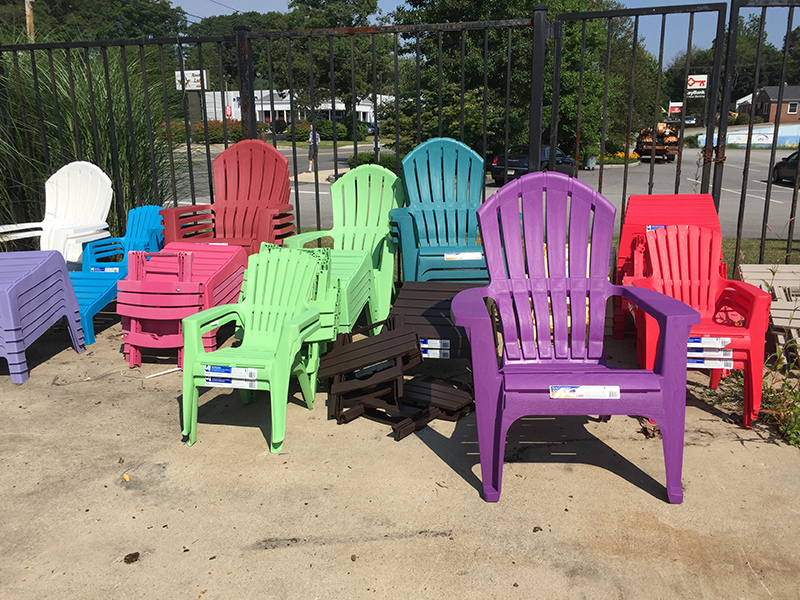 We have the Colormatch system which allows our customers to get the exact color they are looking for. And for those who can’t make a color decision off a little paint chip, our Benjamin Moore line offers small samples so you can paint the colors right on your walls and see exactly which color works best for your room. Our friendly and knowledgable staff is here to help you with all your paint/stain needs and ready to answer any questions. Come visit our seasonal Garden Center at Kittery Ace for all your garden & landscaping needs. We carry everything you’ll need for the perfect lawn or garden such as gardening tools, spreaders, wheelbarrows, carts, trimmers, mowers & more. For landscaping projects, Kittery Ace has a variety of stone and pavers. We also stock whatever parts or blades you may need for your equipment. If your mower or trimmer needs repair, contact our tool repair department to take care of them. Other products in our Garden Center include soil, fertilizer, mulch, seeds, peat moss and more from trusted brands like Coast of Maine, Vermont Compost Company, Ace Brand & Harts.